One of my favorite snacks of all time has to be chicken wings. However, they have to be crispy. I hate it when you order hot wings at a bar and by the time you get them they are soggy and rubbery. 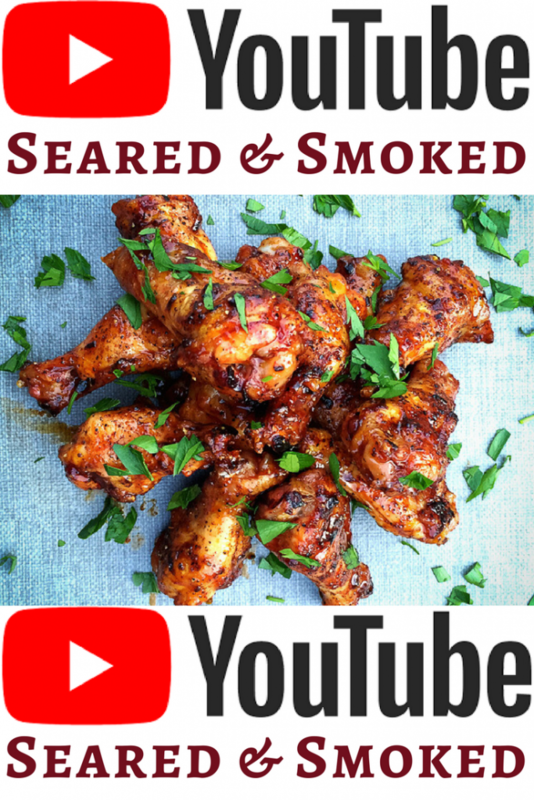 This recipe will get you crispy spicy chicken wings right off the grill and they stay crispy for hours if you are serving them at a party. I love that you can get crispy wings right off the grill, versus making a mess in the kitchen deep frying them. 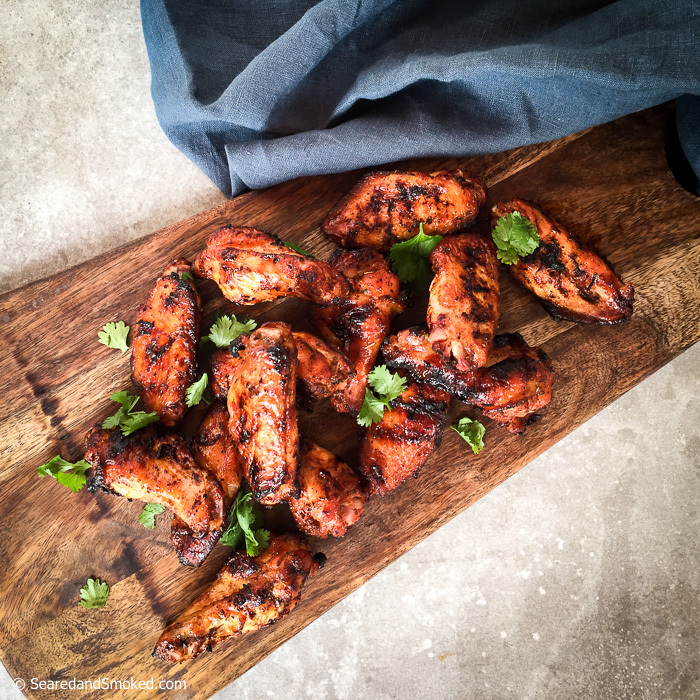 To start off, you are going to marinate the wings in a large bowl with a classic hot sauce of choice. I like the Louisiana hot sauce or the Tapitio hot sauce. Any good brand should work fine, but I like to use something with a good kick and has a good amount of vinegar. I feel it helps penetrate and break down the chicken a little bit. Marinate for as little as 30 minutes or up to 3 hours. Then you will add a sweet and salty rub to the chicken to balance out the heat and bring a more complex flavor to the chicken. 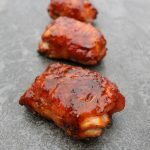 The sugars in the rub will also caramelize on the chicken skin towards the end of the cooking process, creating a nice crust for our crispy spicy chicken wing. Add the rub to the bowl of marinated chicken a teaspoon at a time, stirring the chicken before each additional teaspoon. I use about 3 teaspoons per pound of wings. 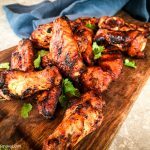 It sound like a lot, but keep in mind a lot of the rub and marinade will be left in the bowl after moving the chicken to the grill. 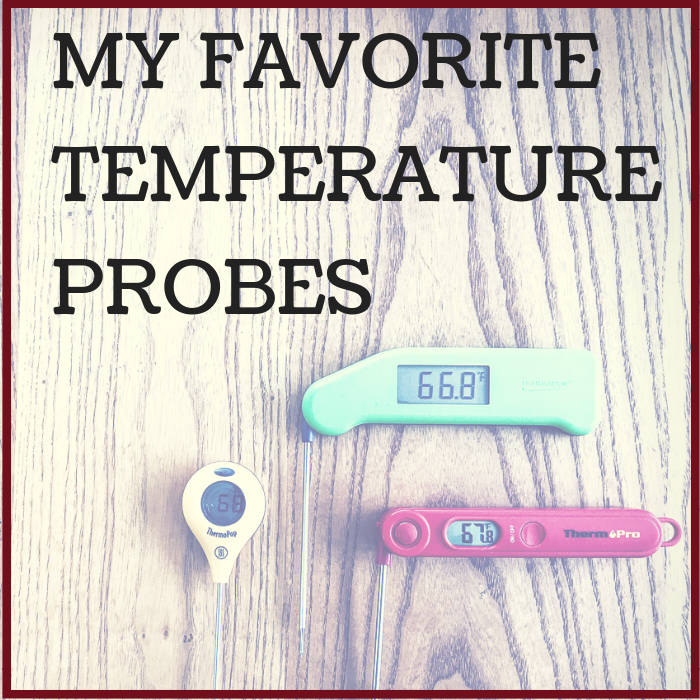 Let the chicken come up to room temperature while you heat the grill. 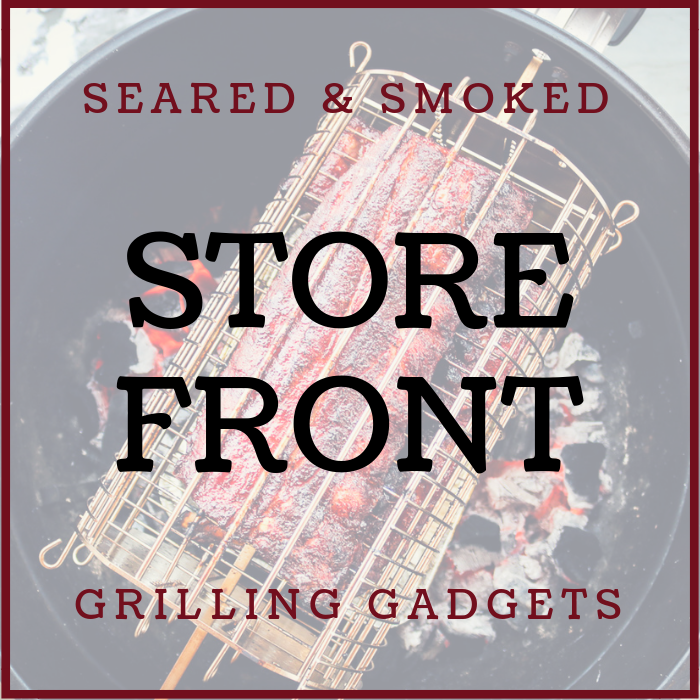 When ready to grill, fire up the grill for indirect heat around 350 degrees. 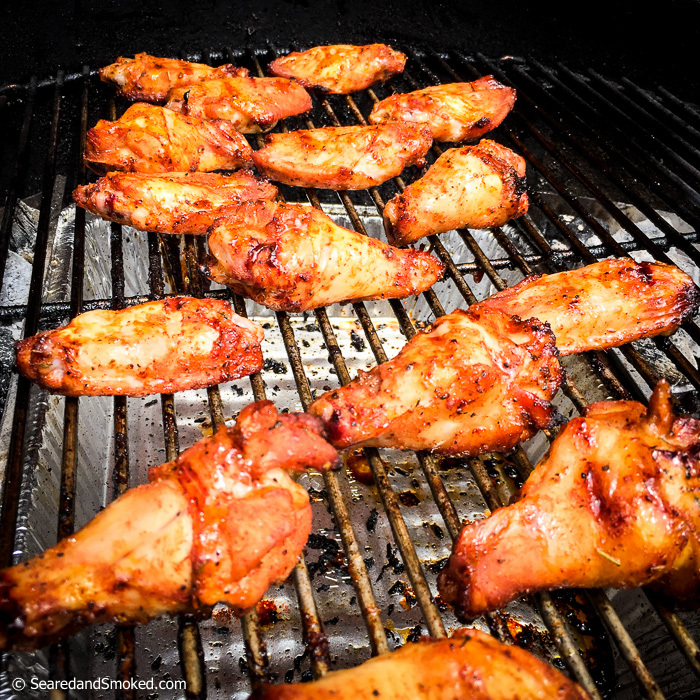 Place the wings over indirect heat and lightly season the side of the chicken wings facing up. Cover for 10 minutes and then flip the wings and season with the rub one more time. From here on out, flip every 10 minutes and cover until you see the wings taking on some color and the skin has some edges starting to crisp up. 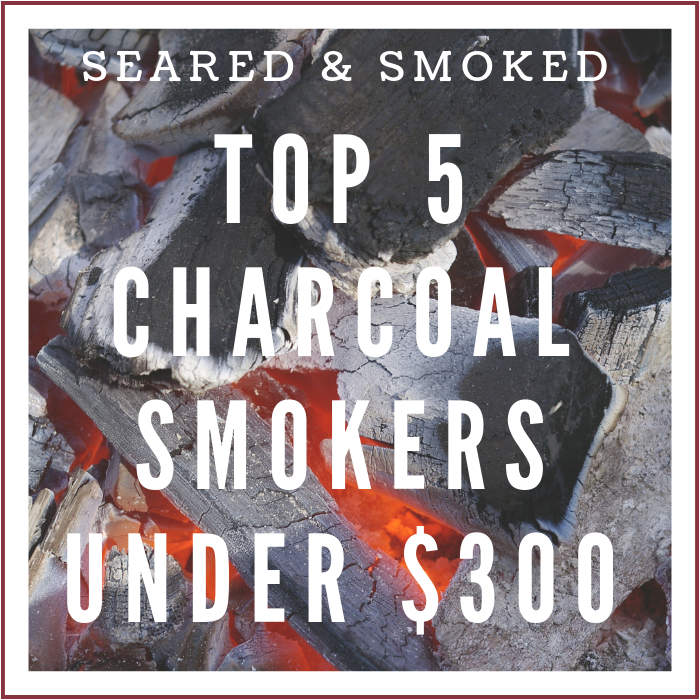 This usually takes 40-50 minutes, but it can take more time if your grill is not as hot. 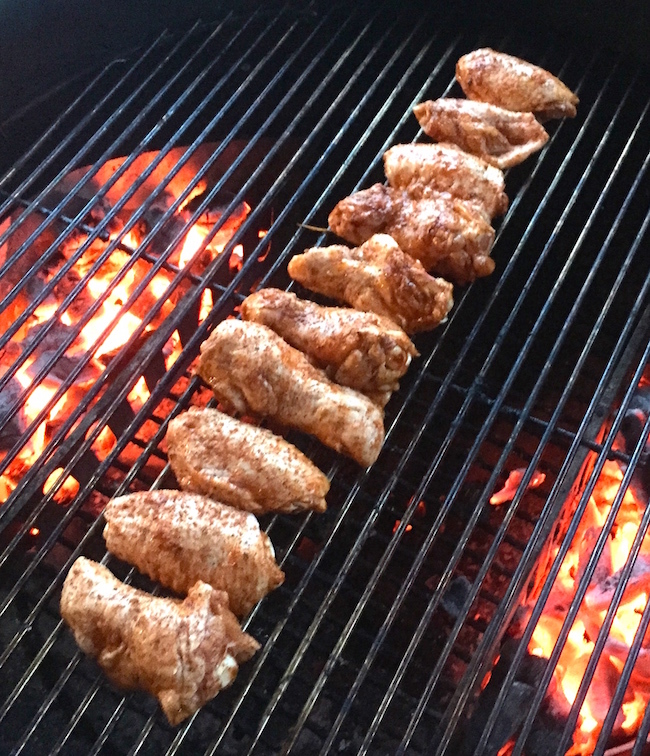 When you are satisfied the wings are close to done, place the wings over direct high heat and rotate every 30-60 seconds until the chicken wings are nice and crispy. Let them rest for 5 minutes and serve. 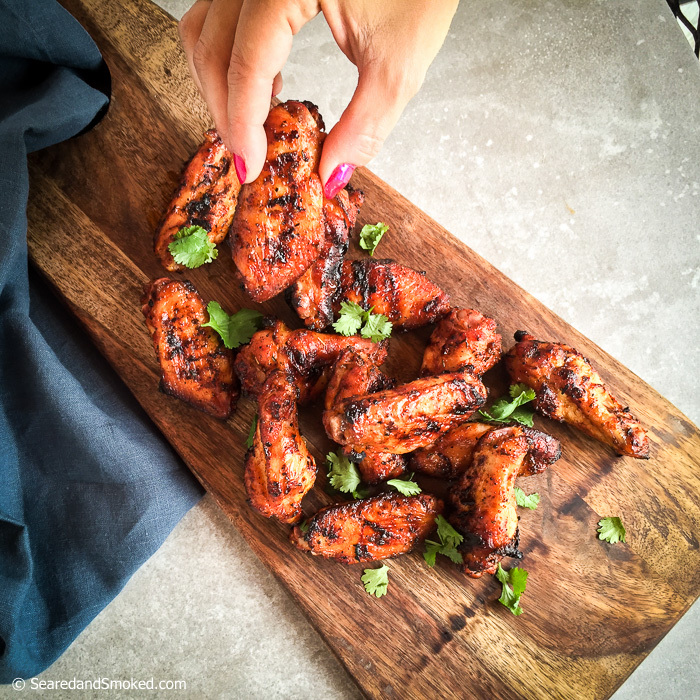 You will love the underlying heat of these wings balanced with the salty sweet rub. If you try these, leave me a comment on how they turn out. I would love to hear your feedback. Thanks! 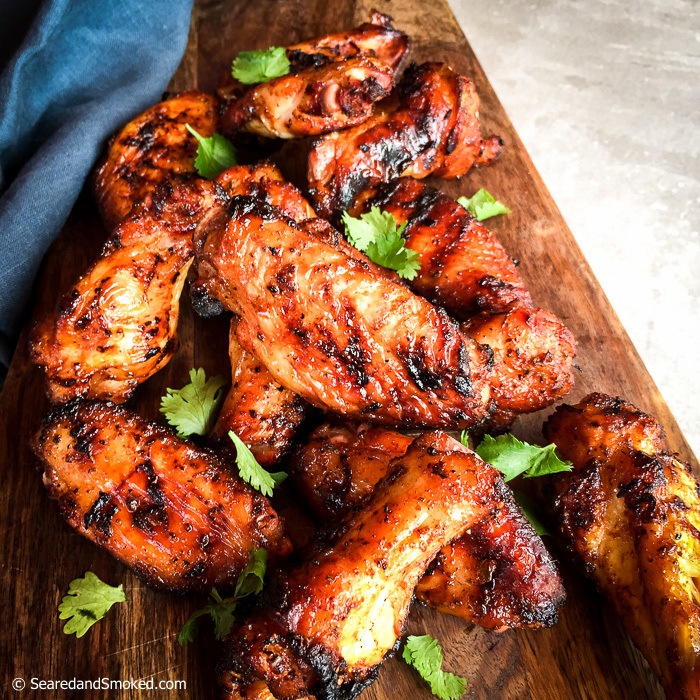 Make crispy spicy chicken wings right on the grill. 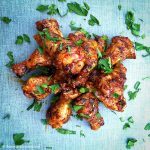 These wings turn out crispy like deep fried chicken wings, without the added fat and the mess of a deep fryer. 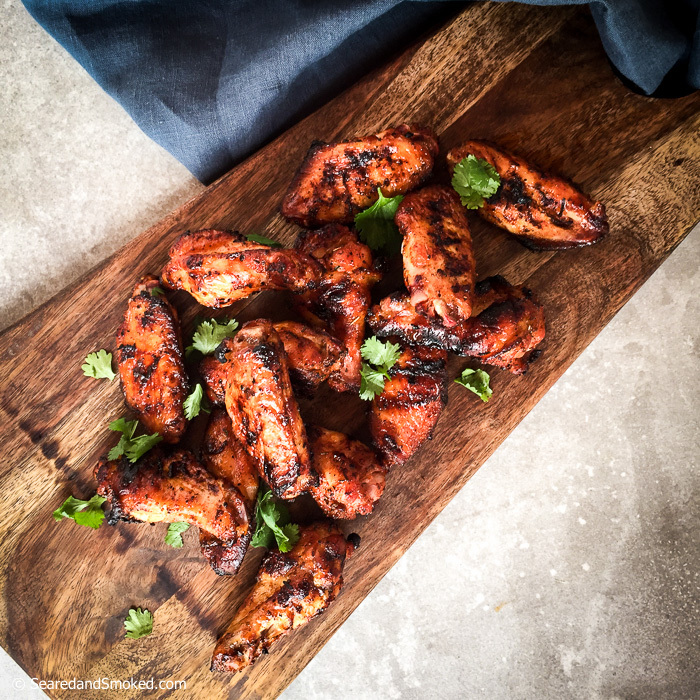 Place chicken wings over direct high heat rotating them every 30-60 seconds for a total of 3-5 minutes. Remove when you see the chicken skin caramelize, with some areas charred. This recipe also works well without the hot sauce if you do not like a lot of heat. Just skip the hot sauce marinade. 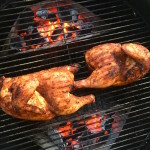 I used that rub on thighs and drumsticks that I smoked last night. Needless to say it was a hit. Made these bad boys on Saturday night – half hot and half with just the rub. I had to expedite the process a bit but they came out great. 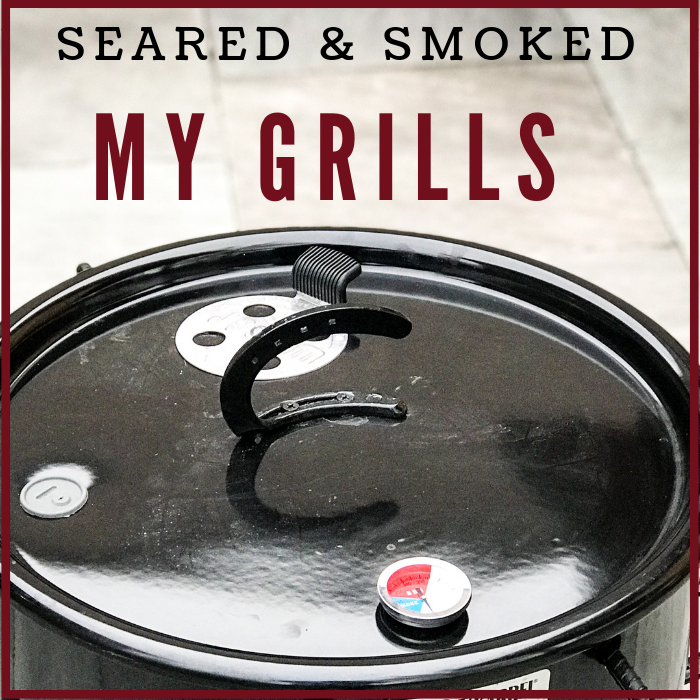 I like to smoke these at about 250 degrees for about 2.5 hours with a very generous coating of “GOOD LOV’N RUB” leaving everything else the same (marinade, etc.) . 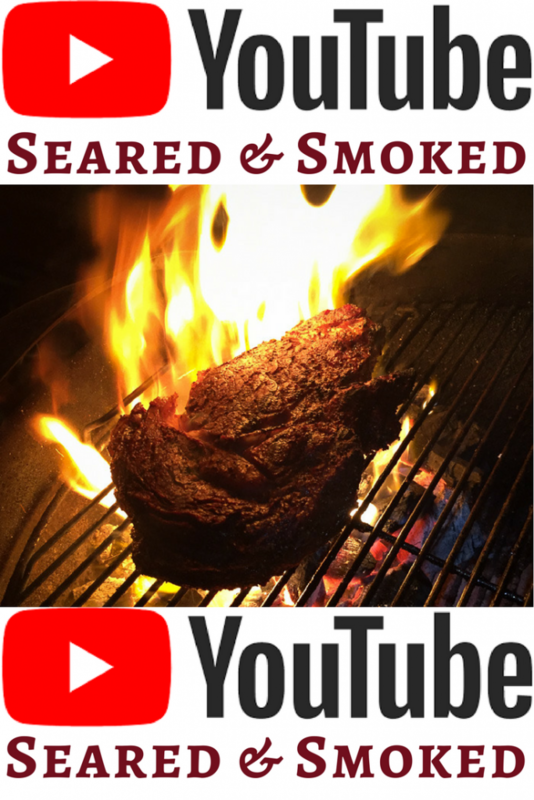 I seared them at the end on my Gas Weber at about 550-600 degrees for 1 minute on each side and they turned out AWESOME. Right on…. when you got the time, low and slow is hard to beat. Thanks for the feedback!